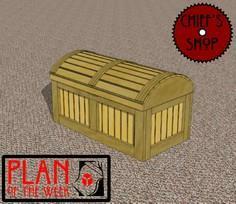 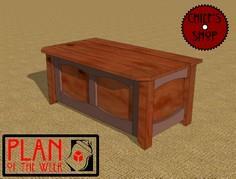 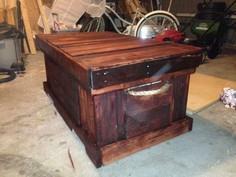 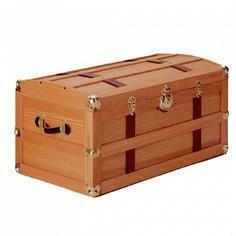 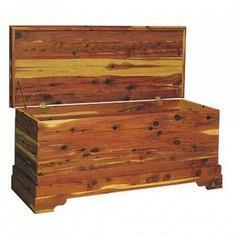 Over 100 chest plans include blanket chests, pallet chests, toy chests, outdoor chests, storage bench chests and many more. 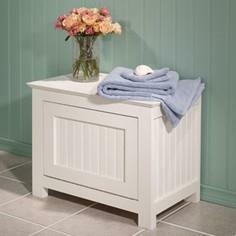 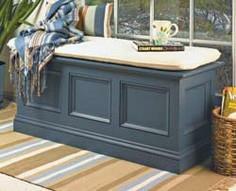 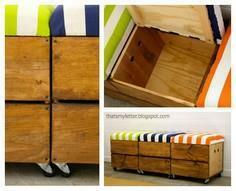 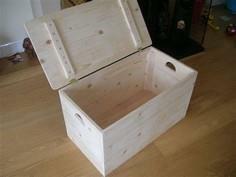 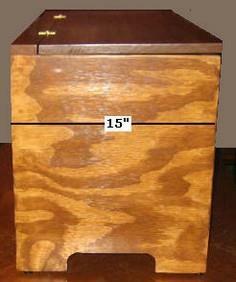 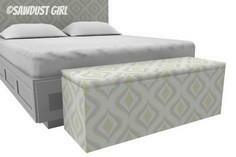 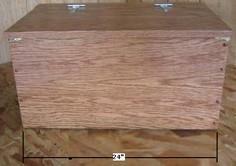 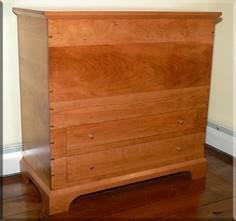 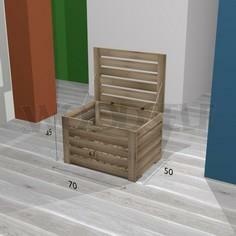 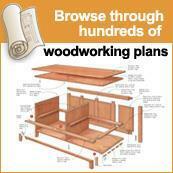 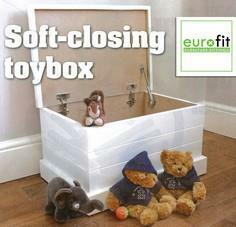 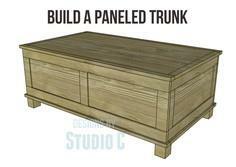 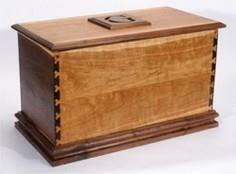 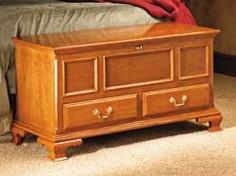 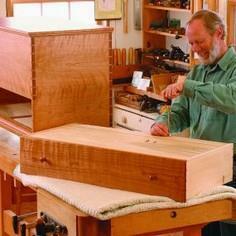 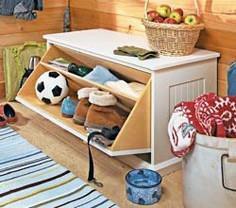 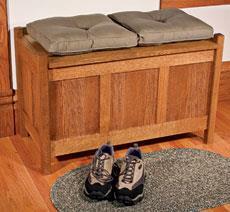 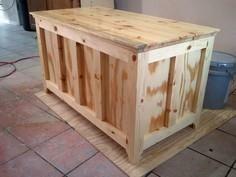 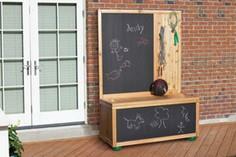 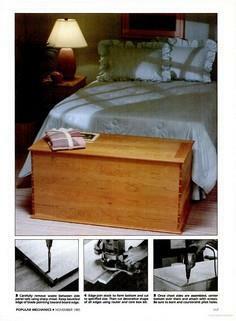 Choose from one of these chest plans to add additional storage and seating without taking up a lot of space. 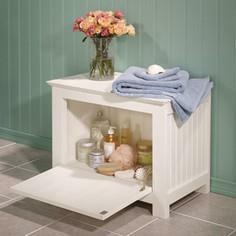 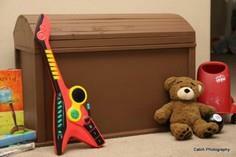 You'll find plans to house toys, bedding, bathroom items, outdoor miscellaneous - anything you can think of storing can have a new hidden storage place when you build a chest plan. 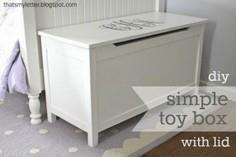 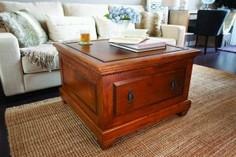 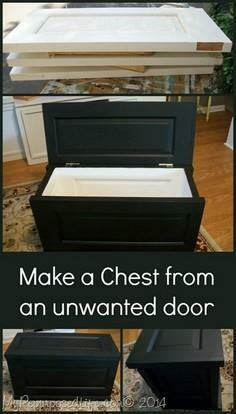 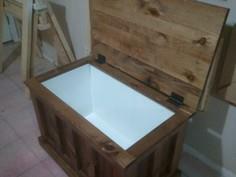 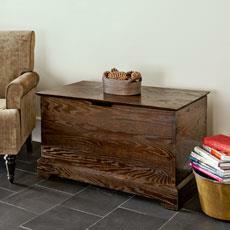 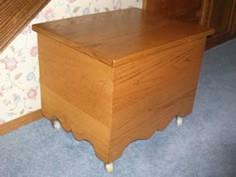 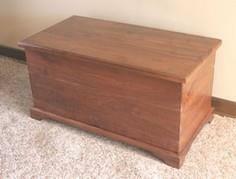 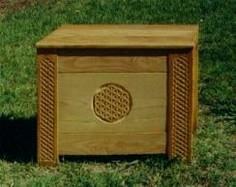 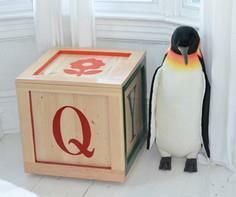 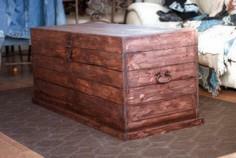 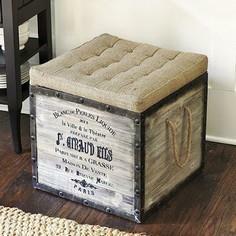 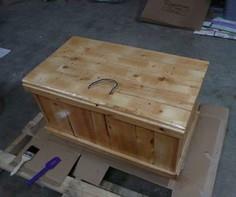 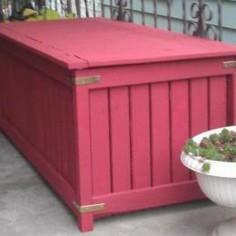 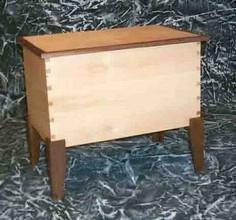 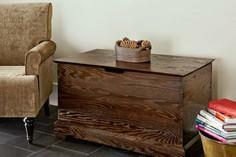 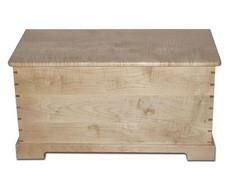 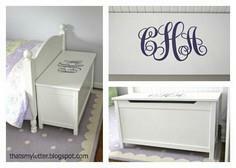 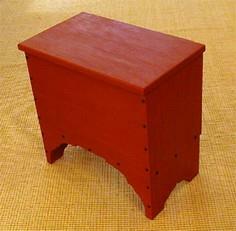 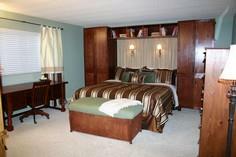 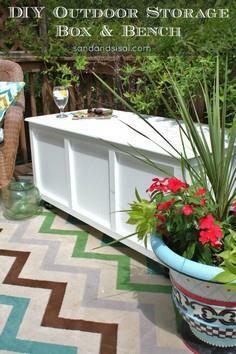 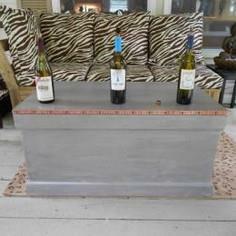 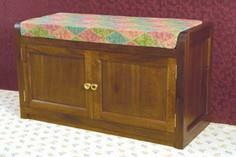 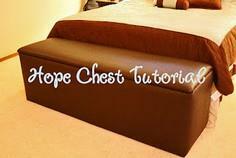 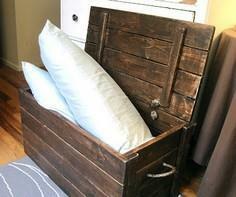 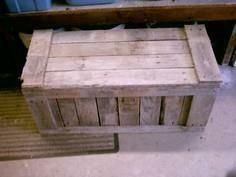 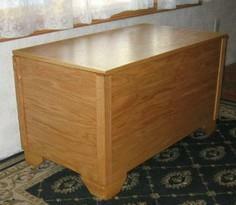 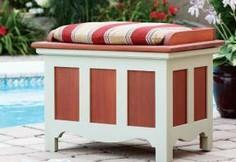 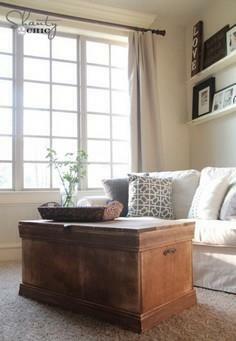 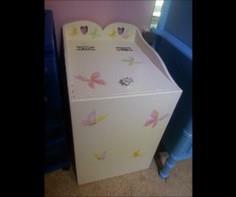 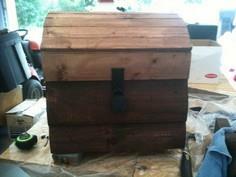 Paint or stain the chest to accent or blend with the other pieces in your room. 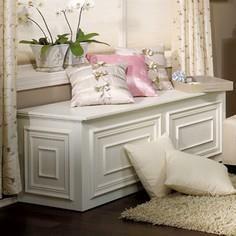 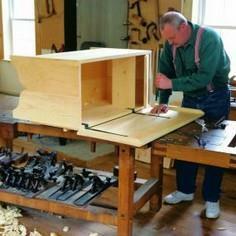 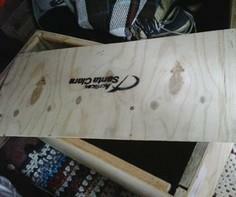 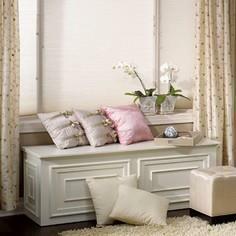 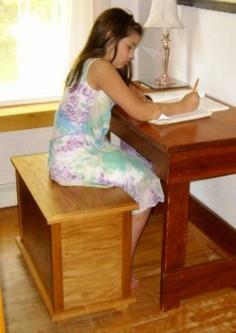 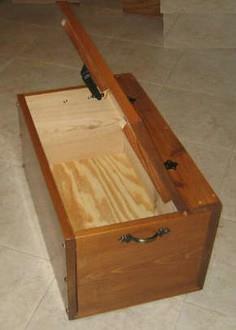 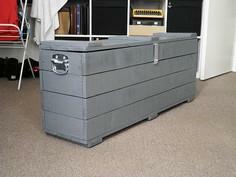 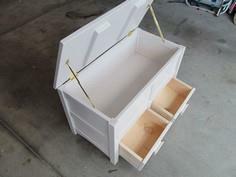 These plans can also be adapted to fit your specific dimensions, so you can have a hide-a-way chest that is perfect for wherever you want to put it.